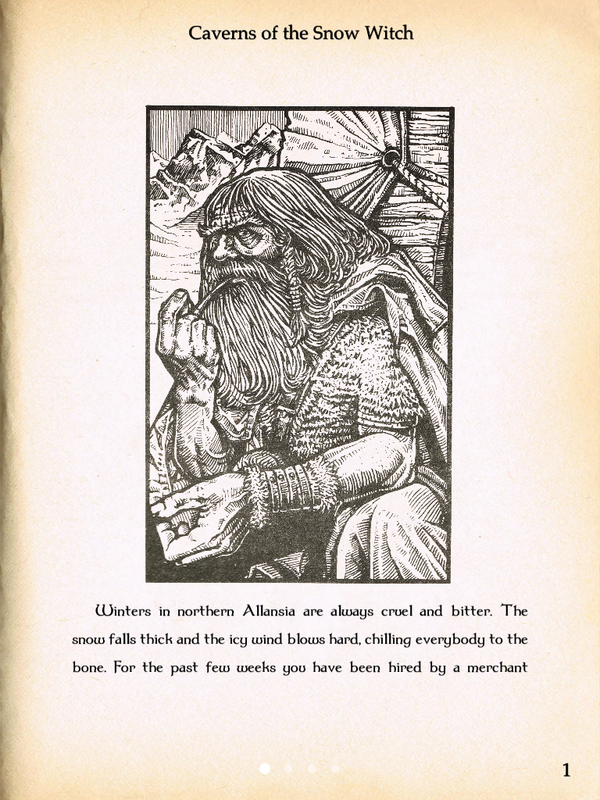 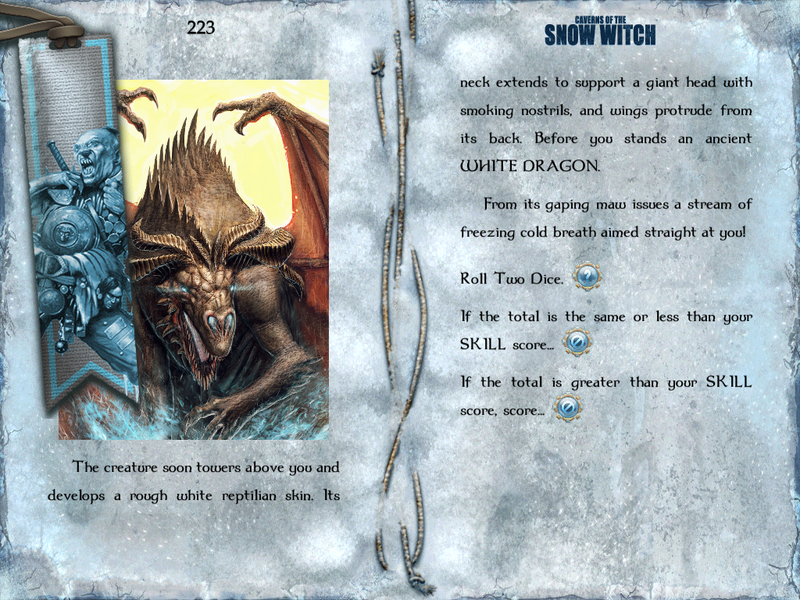 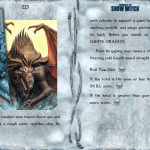 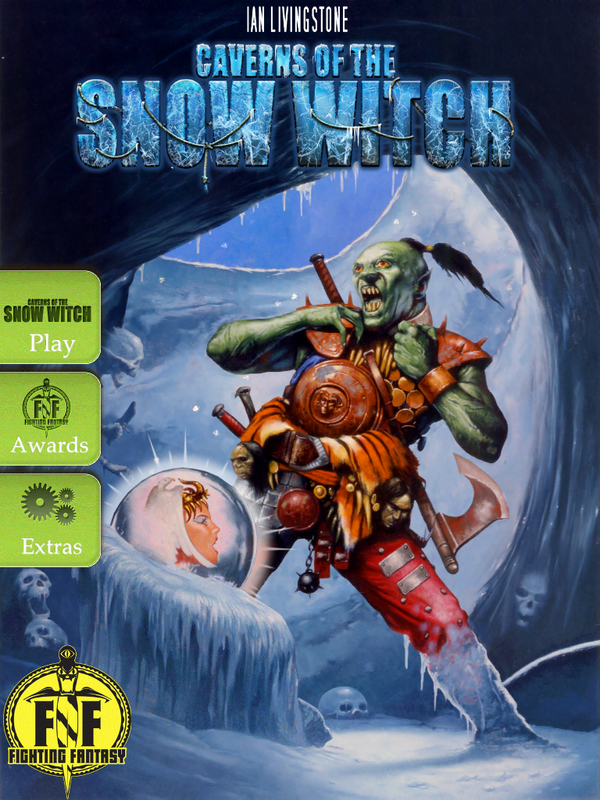 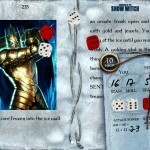 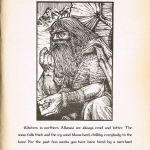 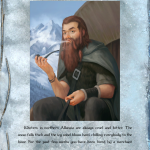 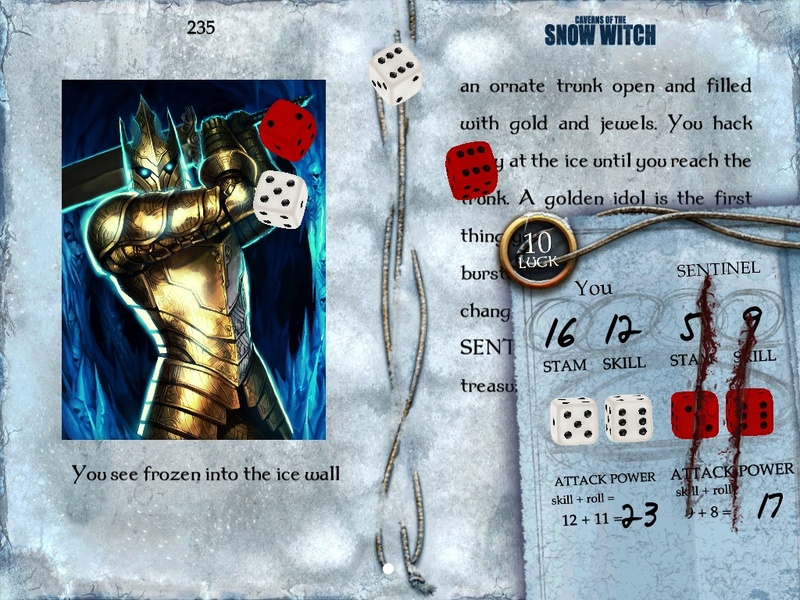 Originally written by Ian Livingstone in 1984, Caverns of the Snow Witch celebrates its 30th anniversary in 2014. 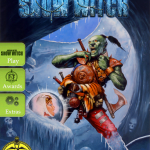 The ninth book in the Fighting Fantasy series, it expands upon the original version published in WARLOCK magazine, taking you beyond the Crystal Caves. 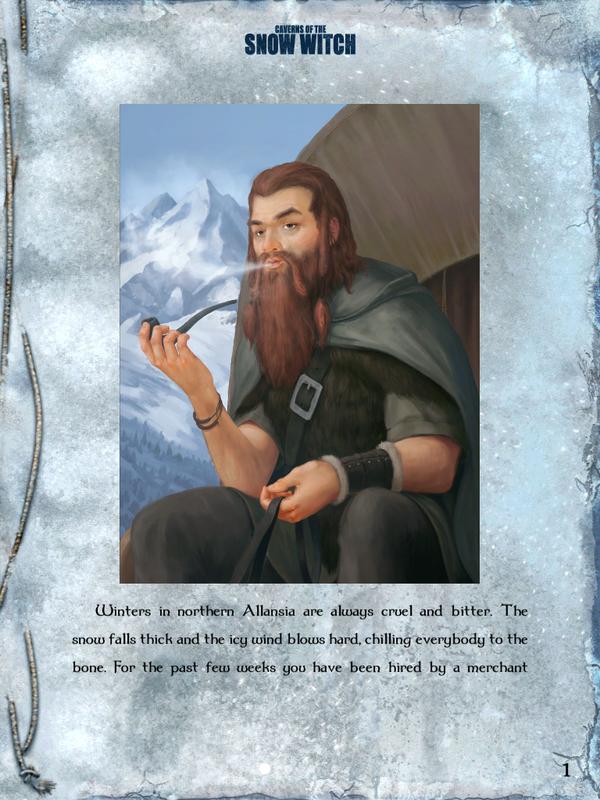 In celebration of the 30th anniversary, all-new colour artwork by a variety of artists has been included.